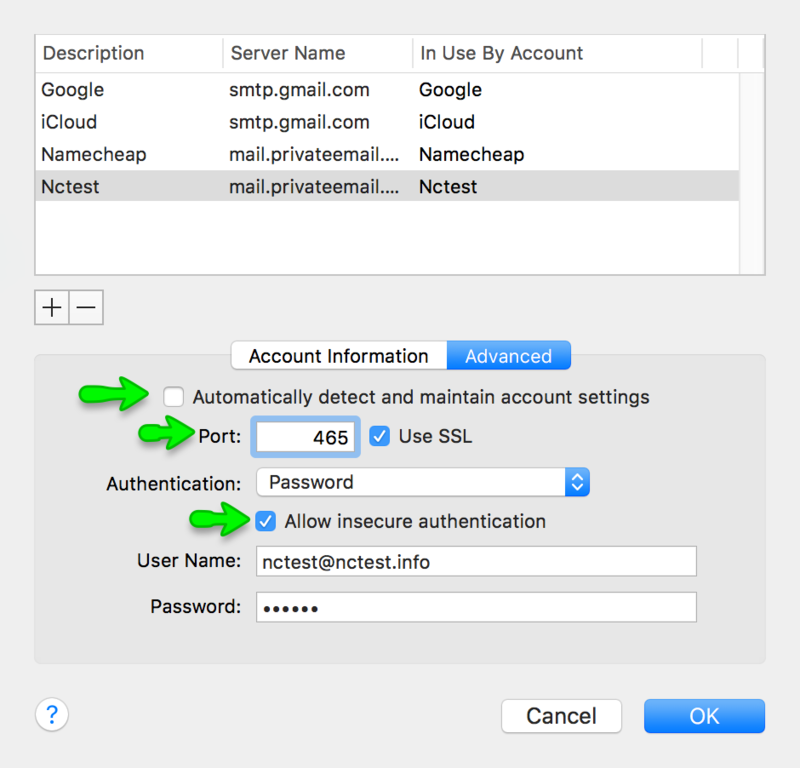 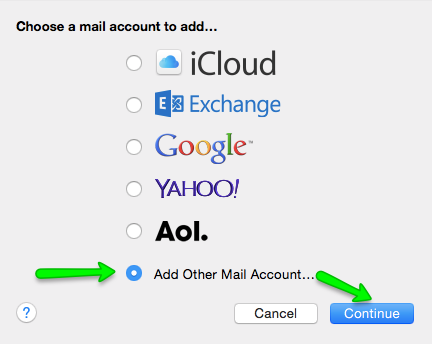 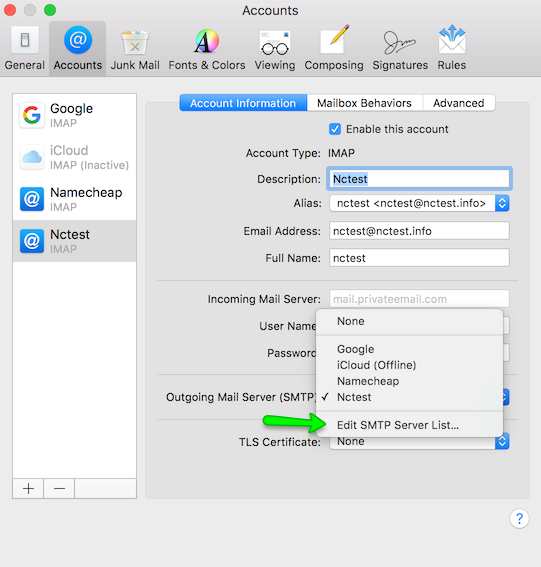 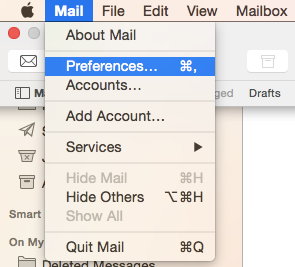 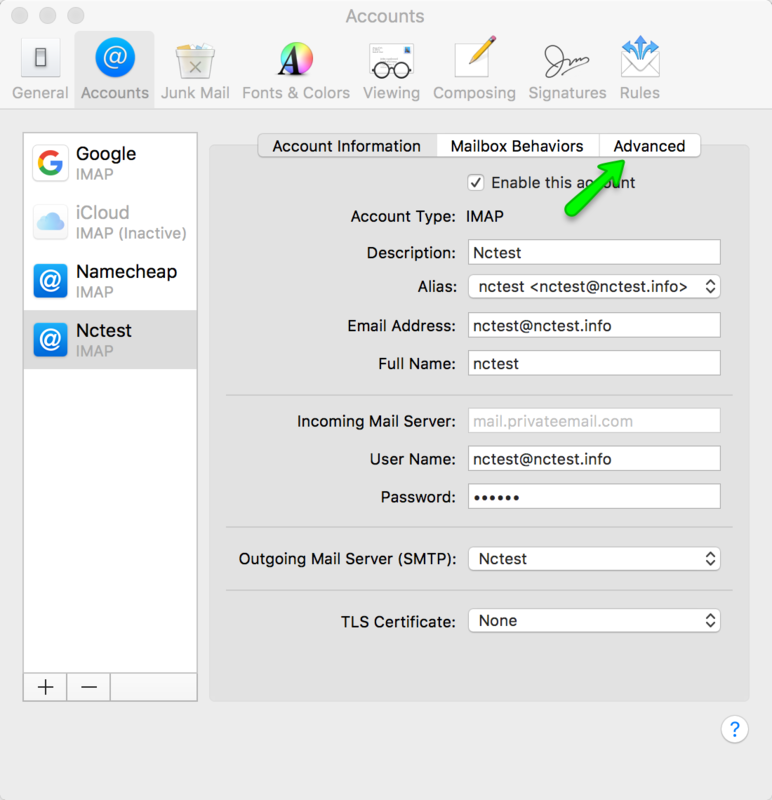 This tutorial will show you how to set Private Email account in MacMail OS X El Capitan using IMAP for incoming and SMTP for outgoing mail. 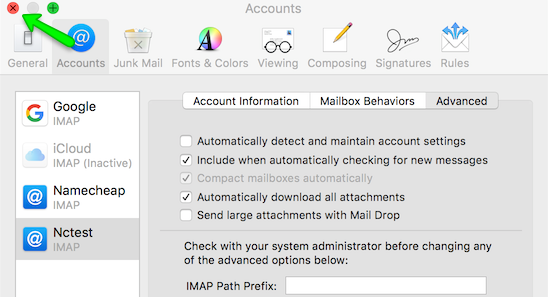 There are two possible options for incoming mail, and this article covers just one of them: IMAP. 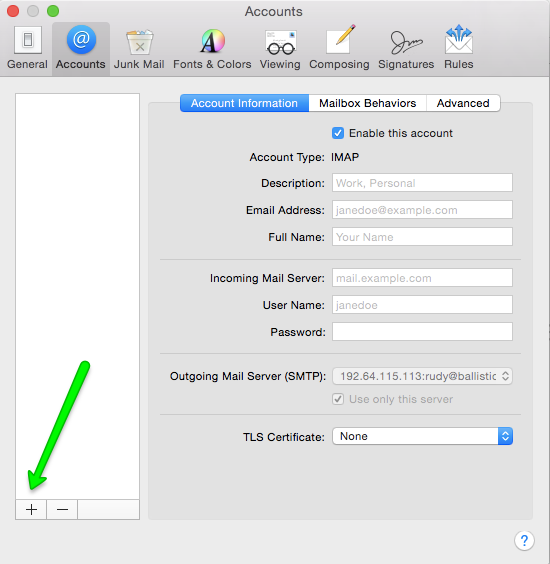 IMAP protocol will allow syncing emails in various folders between a number of devices. 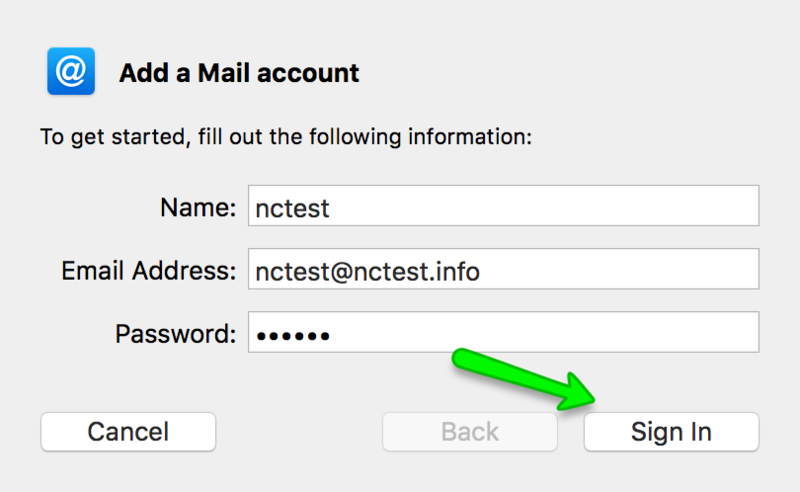 POP will download emails from Inbox folder to this device only. 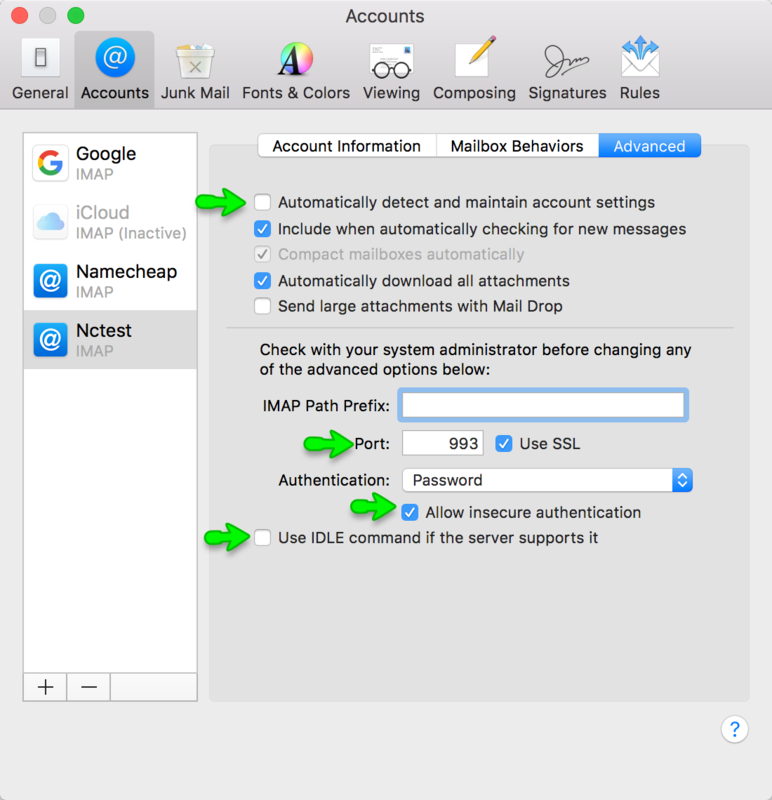 IMAP is recommended. 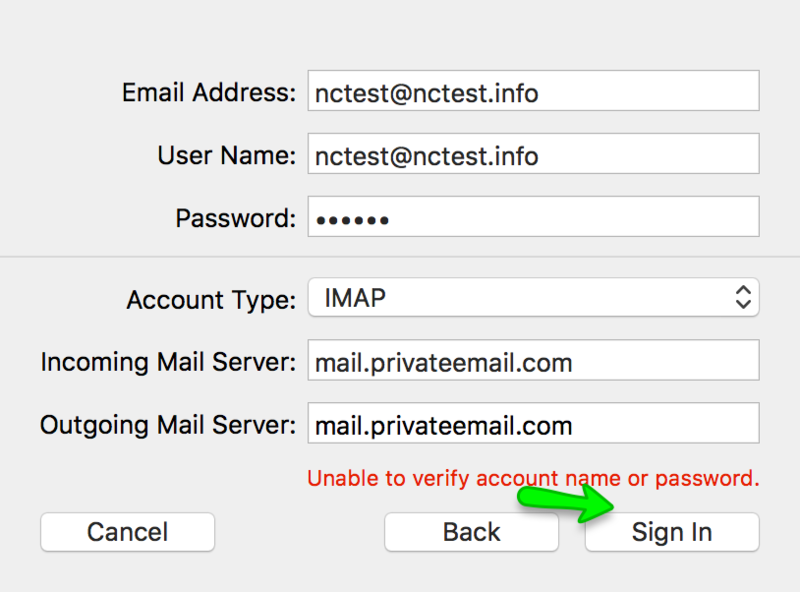 We will use test email account [email protected].